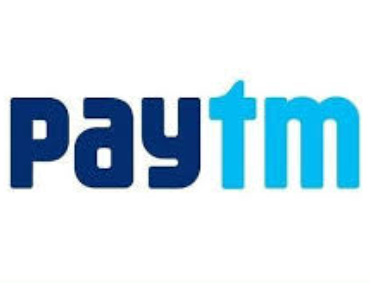 Paytm Offer: Get Rs 30 Cashback on Two UPI Transaction, Paytm has come up with a new offer, Now Paytm is offering flat Rs 30 cashback on Two UPI transaction of Rs 30 or above. 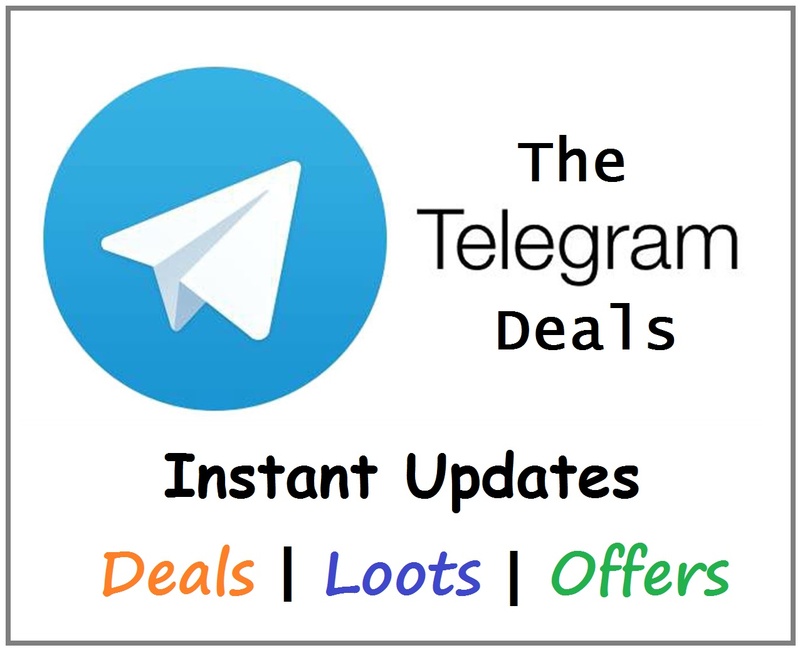 This offer is valid when you make two transaction of Rs 200 or more on Paytm. Cashback will be credit in your Paytm wallet within few hours. Offer: Get Rs 30 Cashback on Two UPI Transaction. How To Get Rs 30 Cashback on Two UPI Transaction? Now login or register a new account on Paytm app. Then make a UPI transaction of Rs 200 or more. Enter the amount and 4 digit m-pin. Complete your first payment & then activate this offer from Cashback offers. The complete one more transaction on Paytm. Cashback will be credit in your Paytm wallet.